I teach tap for Tremaine Dance Conventions. 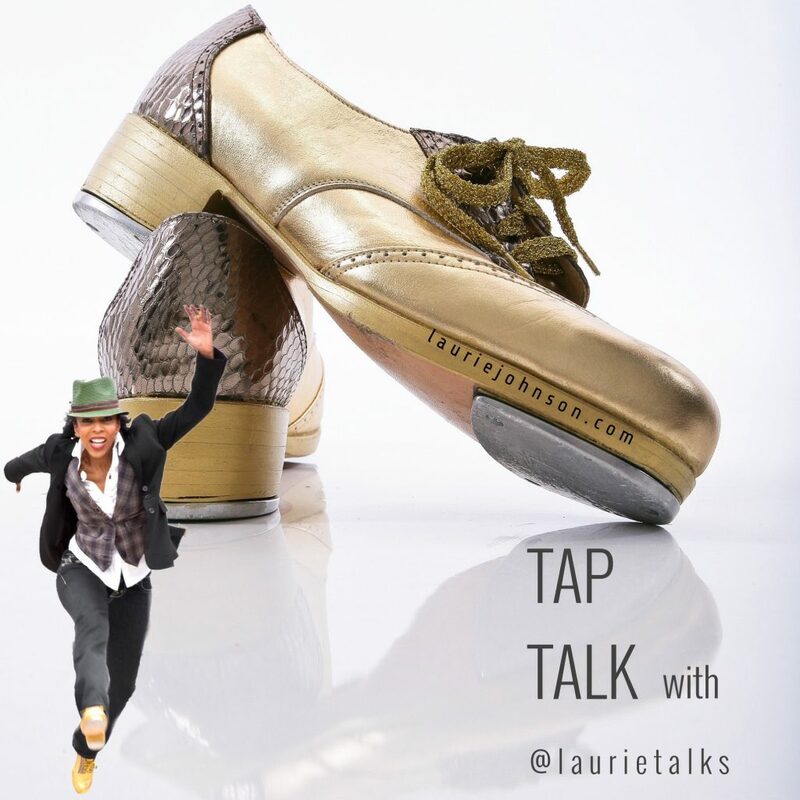 During my classes, I silence my tap shoes for a quick @laurietalks chat with students. Over the years I’ve discussed tattoos, piercings, impulsive behavior, intelligent risk taking, and, recently, innovative uses for social media. “Dancers, please have a seat. I only have 3 minutes, so I’m going to talk fast, ok? Remember The Oprah Effect? As soon as she endorsed someone’s cupcakes, book, or restaurant, suddenly that person’s business would catapult into the stratosphere, right? Well, guess what? No one needs to wait on Oprah any longer. We all have the freedom to self-select. Power is no longer in the hands of a few television or radio stations or Oprah. You now have the power to create and broadcast content. If you only post selfies, tilts, and Starbucks drinks, you can do better. While that stuff is fun, it’s probably not making the best use of your gifts and talents. Remember a company called Kodak? They filed for bankruptcy after being in business for over 100 years. Newspaper and book industries are changing because of technology. Uber, Netflix, Amazon, Google, eBay, Bitcoin, and other companies, are changing how we live. What has worked in the past doesn’t necessarily work in our new, technology-driven world. The education industry is also changing. Smart students are sidestepping campus life and student loans by self-educating online and through Massive Open Online Courses (MOOCs). And because more people are opting to self-educate, Harvard, MIT, and other schools are investing heavily in MOOC’s. Yep, you have a lot of power. Let your imagination guide you. The tools for creating are ubiquitous and, for the most part, free. The barriers to entry are zilch. Whether your passion is dance, rhinestoning your tap shoes, or rescuing animals, use your mobile device to create something valuable, while at the same time establishing your leadership advantage. And don’t you agree, the world needs more leaders? The days of having just a job are gone. A job is standing on the assembly line putting a cherry on top of a piece of chocolate. I doubt anyone in this room is going to have that job. And even if you do become employed by a major company, many provide workers with ‘free days’ or “20% time” to work on whatever you want. What are you creating with YOUR 20% time? Consider using the tools you already have to self-educate. You get to choose, because you have the power.